Ashland University has received a $25,000 grant from the Gerstacker Foundation in Midland, Mich., to support research in the science programs at the university. Dr. Rebecca Corbin, associate professor of chemistry and lead principle investigator for the grant, said the grant will be used to purchase a liquid chromatography (LC) system in AU’s Kettering Science Center. “This equipment will be interfaced to a mass spectrometer and used in chemistry teaching as well as research,” Corbin said. She said the classes impacted by this grant will include quantitative analysis and instrumental analysis. These analytical courses are taught by Corbin and Dr. Jeffrey Weidenhamer, trustees’ distinguished professor of chemistry. 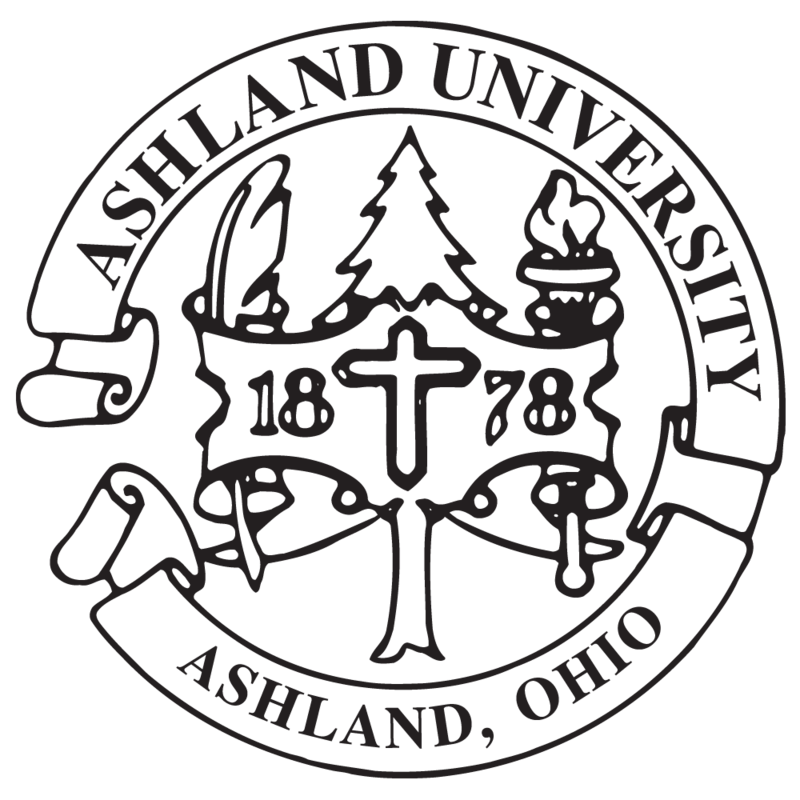 “These courses have had record-high enrollments in recent years, and the ability to provide students with hands-on experience with instrumentation is central to the mission of Ashland's chemistry program,” Corbin said. Corbin said the grant also will enable the expansion of student-focused research opportunities, which range from the measurement of phytotoxic chemicals in plants and soil with Weidenhamer and Brian Mohney, associate professor of chemistry, to the structural characterization of proteins with Corbin, to the identification of covalent modifications that impact eye lens protein structure over the course of aging with Dr. Mason Posner, professor of biology. Anna Falls, a senior majoring in biochemistry from Mansfield, Ohio, and Will Horn, a junior majoring in chemistry from Laurelville, Ohio, work on a research project in one of the chemistry research laboratories in the Kettering Science Center on the AU campus.